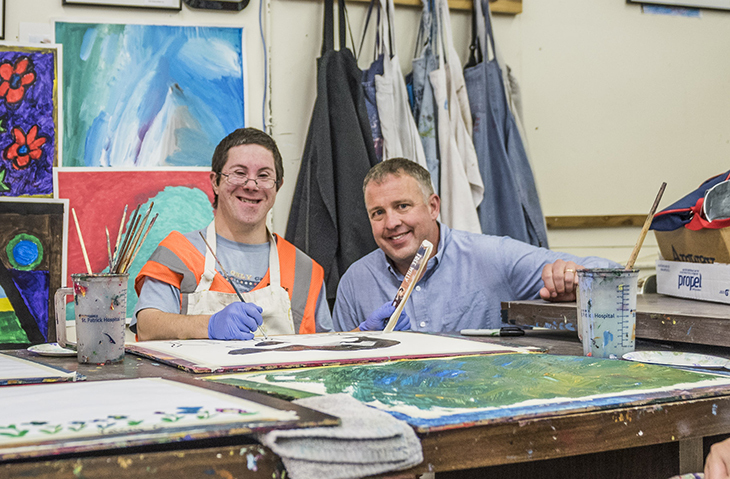 ORI has a straightforward mission: Supporting persons with disabilities in enhancing their quality of life. 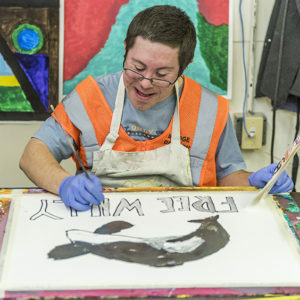 The organization employs over 350 dedicated professionals who support clients in attaining independence in housing, employment, and as many aspects of their daily lives as possible. 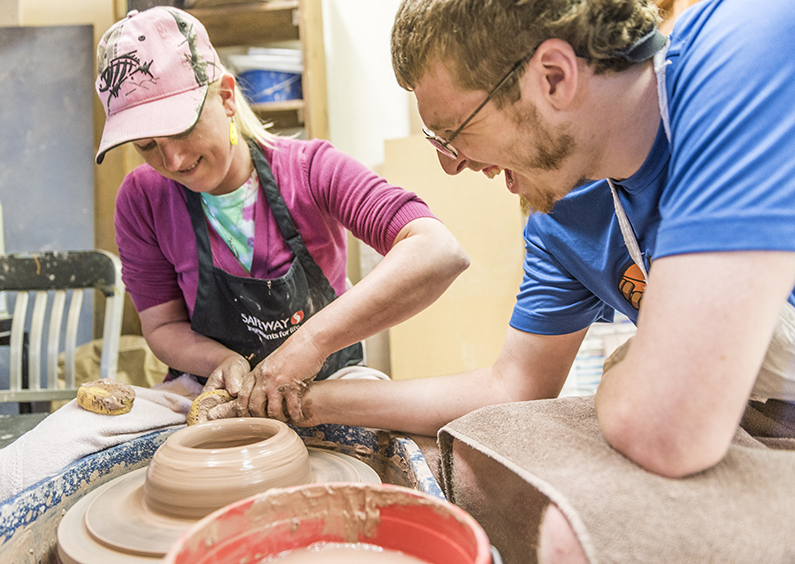 This means running residential placement programs, employment training and placement programs, teaching art, and organizing all manner of recreational opportunities. ORI serves approximately 1,500 adults. 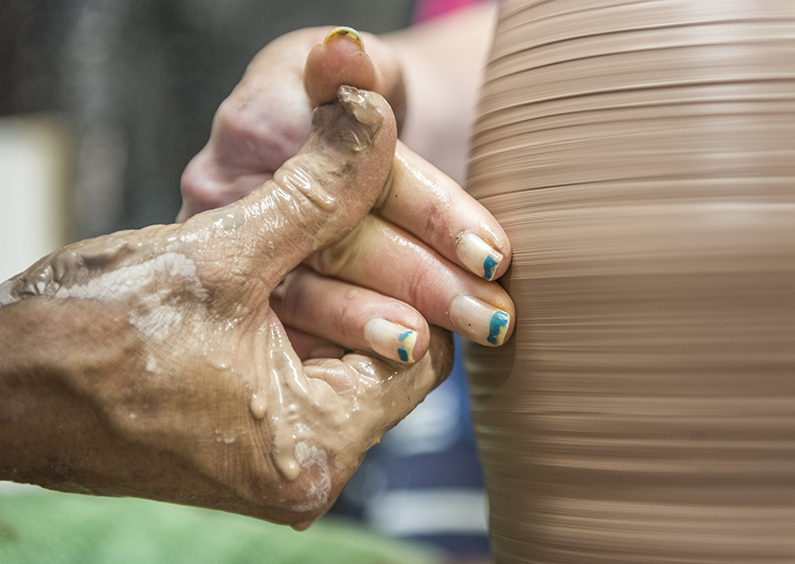 The client population includes individuals with intellectual disabilities, mental illness, physical disabilities, traumatic brain injuries, visual impairments, and disabled veterans. 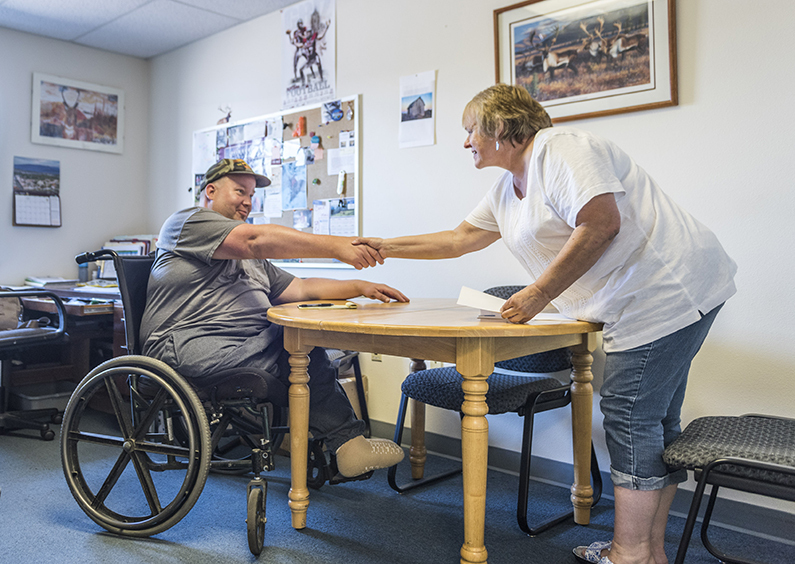 Despite this impressive history and portfolio or work, ORI serves less than 10% of the total number of people in Western Montana who cope daily with a disabling condition. In some cases, waiting periods for services can run 8 years. Closing those gaps is critically important. Missoula Federal Credit Union puts its values to work to support ORI in this end goal. The credit union has partnered with ORI for nearly 25 years and has provided a wide range of products, services and support. 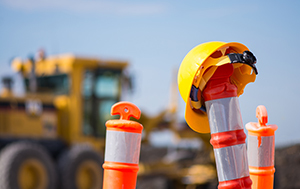 Finance has been provided for multiple facilities improvements as well as to transition a fleet of vehicles from lease contracts to a more cost-effective ownership status. When working with MFCU we have always found a how can we help attitude from everyone on the team. Their willingness to partner comes through at all times, if we are asking for financial solutions for business, personal banking questions, or for volunteers, the team at MFCU is always there to help and be a true community partner. Day to day credit needs of ORI staff are met by way of credit union credit card lines. And the partnership goes well beyond lending. ORI client artwork appears in credit union branches. Credit union employees volunteer at ORI events. And credit union philanthropy is regularly directed to ORI to help meet fund-raising goals.